​Franchise opportunities now available in various areas! 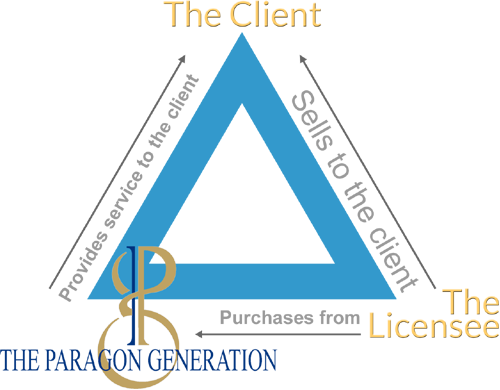 Full training is provided and all Licensees may operate throughout South Africa. 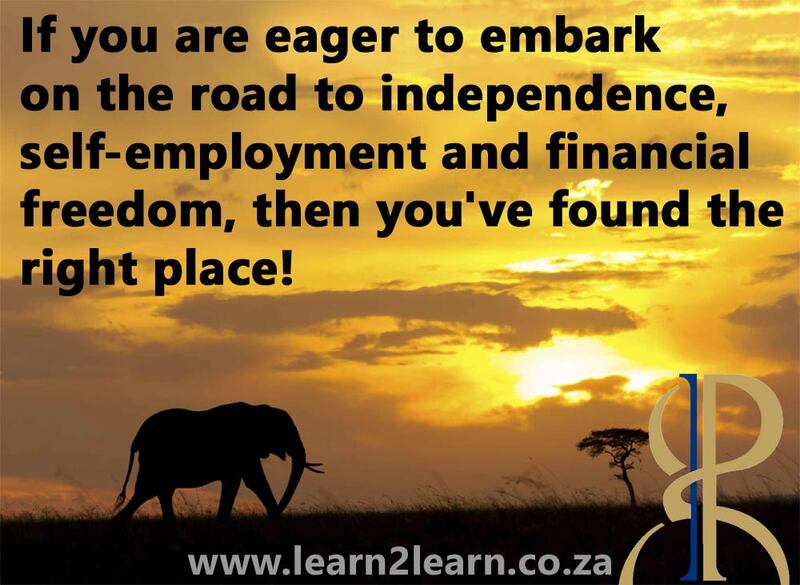 The opportunity to purchase a license to market a proven educational product from THE PARAGON GENERATION is aimed at people who believe and support the idea that there is a massive underdeveloped potential in South Africa's economy.